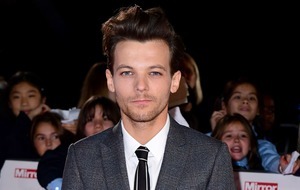 The rising music star said that he hopes his work encourages people to ‘explore music further'. The 19-year-old has sold 30,000 copies of his debut album Inspiration in the UK, and he has also surpassed 100,000 sales worldwide. The new accolade is a new extension of the Platinum, Gold and Silver Awards, which are now certified by the Brit Awards and record labels body the BPI, and helps to support new or recently-established artists. Albums become eligible for the certification when they become the first title by an act or artist to sell 30,000 units. 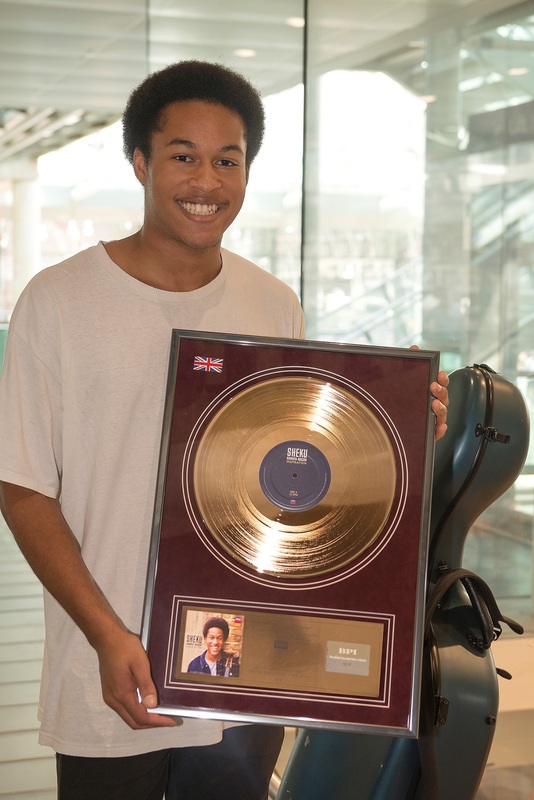 Kanneh-Mason, who won the BBC Young Musician of the Year award in 2016, said: “It’s so amazing to be given this Brit Certified Award and I’m still overwhelmed by the incredible response to the album from around the world. His album Inspiration is comprised of his favourite music, featuring the likes of Bob Marley and Shostakovich, and saw Kanneh-Mason become the youngest cellist to ever break into the top 20 in the UK charts. 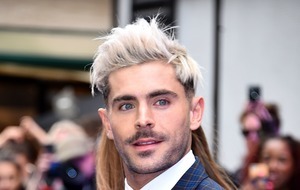 The album is the top-selling classical record in 2018 in the UK, and in America, he topped Billboard’s Emerging Artist chart. He was the first classical musician to do so. 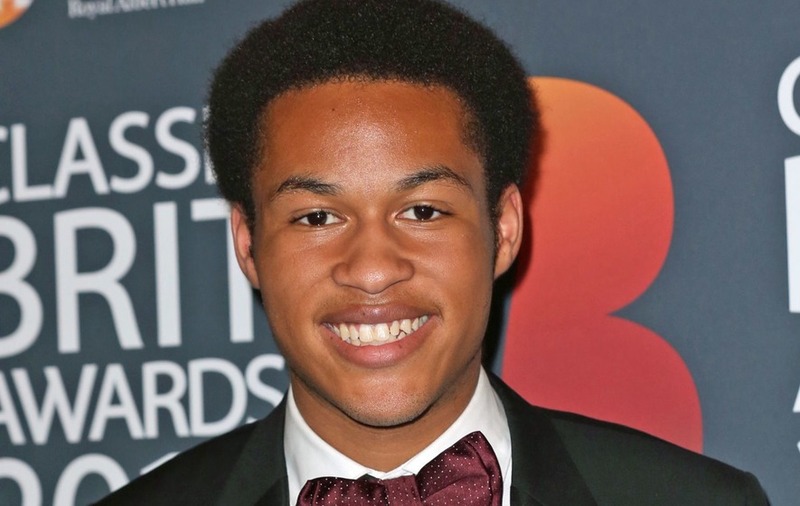 Kanneh-Mason, who grew up in Nottingham, rose in popularity following his performance at the wedding of the Duke and Duchess of Sussex in May, where he played Sicilienne by von Paradis and Apres Un Reve by Faure in St George’s Chapel in Windsor. Geoff Taylor, chief executive BPI and Brit Awards, said: “Sheku has enjoyed a remarkable 12 months, winning over an army of fans and numerous accolades, including two Classic Brit Awards.